Thanks so much for stopping by Literary Cravings, how did you come up with the idea for Nightshade & Wolfsbane and what was your writing process like? 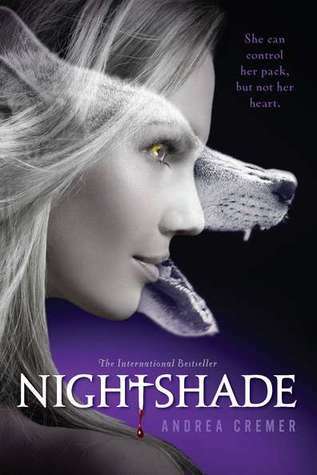 Calla was the inspiration for Nightshade. I knew she was a strong, independent young woman who was facing a crisis. I also knew she was a wolf, which presented a problem for me because as much as I’m a lover of paranormal and fantasy I’ve never been a fan of werewolves. I grew up in the Northwoods of Wisconsin and the wilderness was always magical and beautiful to me. Wolves are intelligent, graceful and social and I wanted to reflect my admiration of wolves in Nightshade’s mythology. That influence plus my work as a historian, who studies witchcraft, built the world of Nightshade. 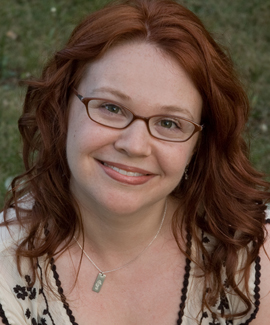 My writing process is strange – I don’t outline, nor do I write in chronologically order. I call myself a jigsaw puzzle writer because I create scenes as they inspire me and then figure out how they all fit together. Out of all the supernatural creatures you could have played with, why werewolves? I wanted to create a story about wolves that admired rather than derided them. If given the ability to shape shift into a wolf I would find that ability amazing. So I wrote Nightshade to offer a different viewpoint of wolves and shifting as a powerful gift rather than a disease or curse. 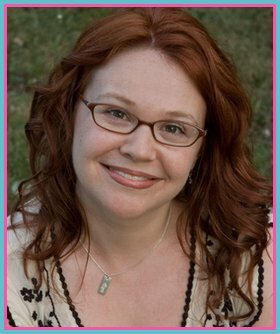 Characters always spark my stories and in the case of Nightshade it was Calla. Did you do any unique research for Nightshade & Wolfsbane? I have a Ph.D. in early modern history (1500-1800) and I used that background to create the world of Nightshade – the research was already there for me to draw upon. Was there any scene or part in the Nightshade series that was difficult to write? And if so how did you get through writing it? I don’t think any of them were easy as they all had quirks that surprised me as I wrote. Calla was the hardest because she doesn’t like to share her feelings and thoughts. 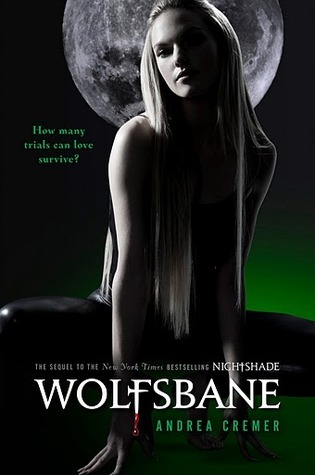 Since the next book in the Nightshade series Wolfsbane is coming out soon, can you tell us anything about whats in store for us in Wolfsbane? I have a strict no-spoiler rule, but I can tell you that you’ll learn a lot more about the war between the Keepers and Seachers. Since finishing Wolfsbane what are you working on next? 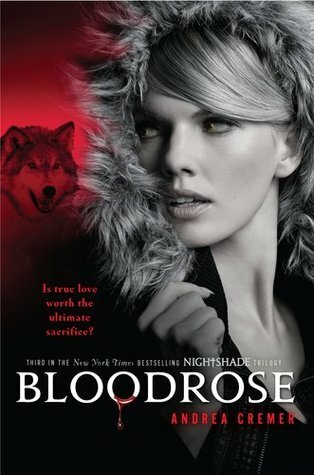 I’ve also finished Bloodrose (Nightshade #3) and I’m currently writing a fourth book, which is a companion to the series. It’s set in the 1400s in Europe and is about the origins of the Witches War.